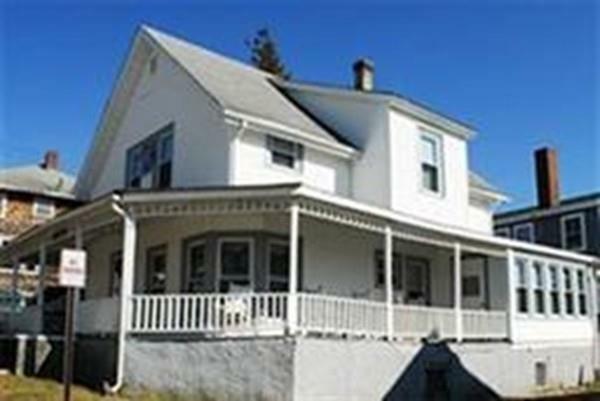 Classic Seaside home in Point Independence! 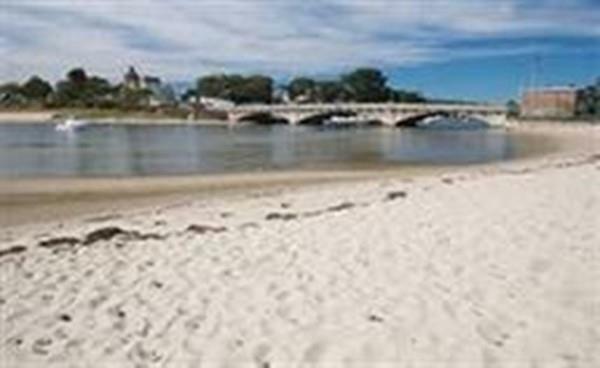 Heres your chance to live steps to historic Onset Beach. 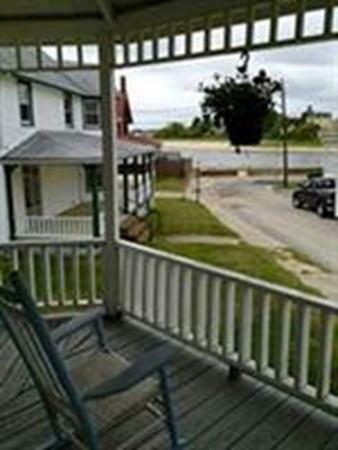 Sit on the grand wrap around front porch and take in the breathtaking sunsets, Fourth of July Fireworks or take a short stroll to the Village after a day at the beach. 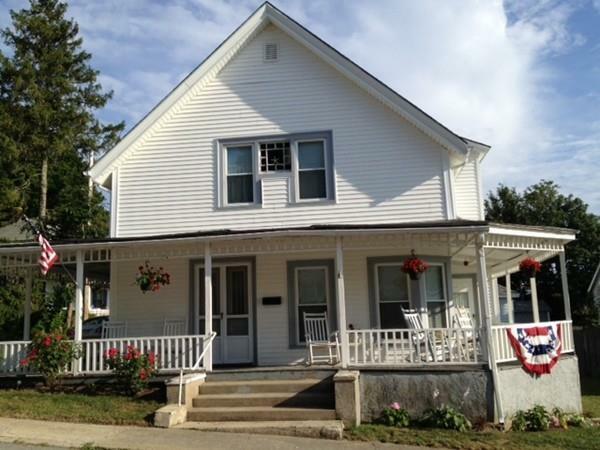 This home has been well maintained with new plumbing, newer windows, siding and furnace yet keeps the period charm of the past. Oil heat and plenty of off street parking including a one car garage. Large open rooms with lots of windows to enjoy your views. A perfect retreat in the perfect location! Disclosures Property is in A Flood Zone. Current Owners Pay Approx $5K/Yr. Buyer/Buyers Agent To Do Their Due Diligence.